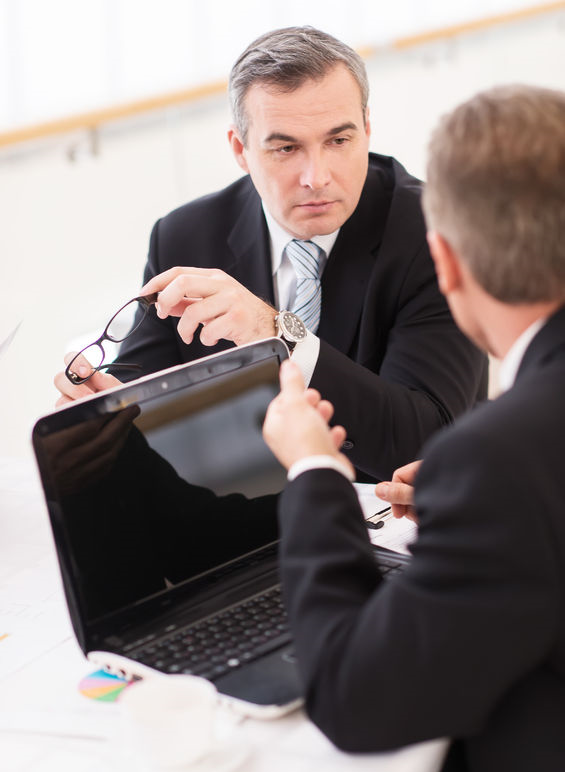 Our executive members are from a variety of non-competing but synergistic areas of the IT industry. We share a common mission to provide our clients with access to high integrity individuals engaged in selling and delivering IT services and to assist them in solving business problems that require technical solutions. Access to critical information – competitive information, industry trends, pulse of marketplace, successes & failures. Review technology capabilities and solutions more efficiently. Improve the way in which organizations make buying decisions by allowing them to buy rather than be sold to. Share industry and technology best practices. Evaluate emerging technologies in a low pressure environment. 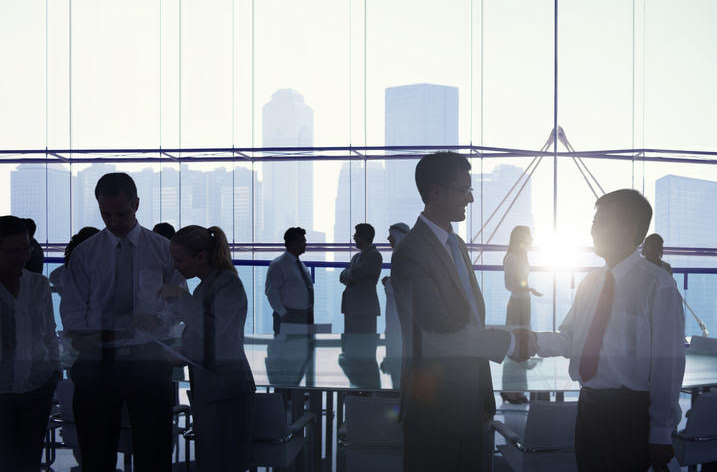 Improve the ability to network with peers in the local marketplace. Resource network for potential employment opportunities. Whether you are an executive interested in working with one of our member companies or a company that provides a niche IT product or service and you are interested in potential membership, we look forward to hearing from you! 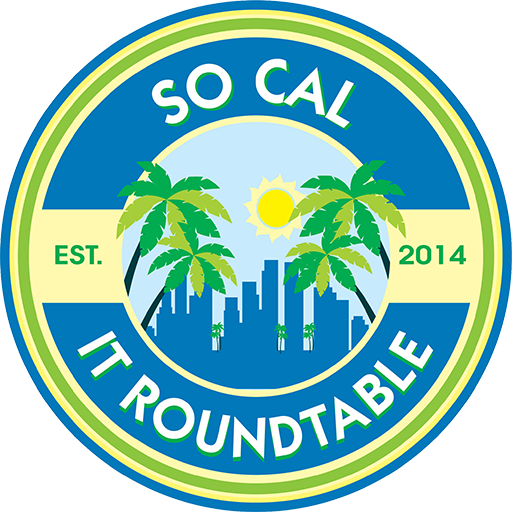 The SoCal IT Roundtable is a members-only, executive networking and technology resource group. The group is made up of business and thought leaders involved in the technology decision cycle, who want to stay on the cutting edge. It is an association of IT executives with a mission to bring together companies and individuals engaged in selling and delivering IT Solutions. No. Memberships are exclusive, non-competitive, and niche-based. Potential members are asked to attend an introductory meeting and fill out an application. All applications are vetted. The first step is to CONTACT US to attend a meeting. If invited, you will submit an ONLINE APPLICATION. Membership dues are $50.00 per month, charged automatically to a credit card on or about the 20th of each month. Invoicing and receipt of payment is done via email. As a matter of policy, membership is attached to the applicant regardless of their affiliation with a specific business. As such, any past due or current membership fees are the responsibility of the applicant. Membership dues are never prorated and must be paid whether the member attends a meeting or not.